iNag is a iPhone application that allows you to view your Nagios monitored network from anywhere, iNag allows you to acknowledge host and services problems right from your phone. 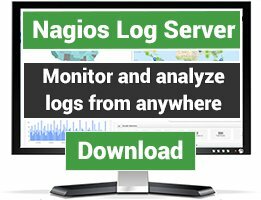 Daily event logs are also viewable using a fast and secure method that does not require you to open your Nagios installation to the world. iNag’s unique conduit approach makes it very fast, no matter if you’re using Edge/3G or WiFi, iNag can download a typical 300+ service network in less than 10 seconds. Unlike the screen scrapping, or web based approach iNag does not require you to open your entire Nagios system to the world, iNag comes with an open source php script that can be put on any web server and supports SSL and web based authentication, the iNag conduit script “inag.php” also has a built in authentication mechanism for added security. 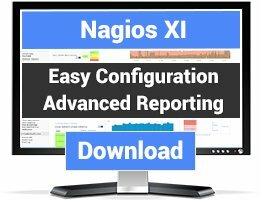 iNag has also been proven to work with all major versions of Nagios. 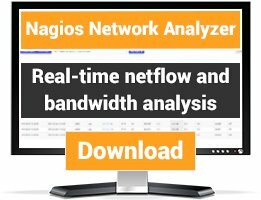 And will work will all other application that use Nagios for monitoring. Easy to configure and install. The iPhone client is $15, and the project maintainer is extremely responsive. I'd like to see a way to acknowledge multiple alerts or multiple host issues more easily.